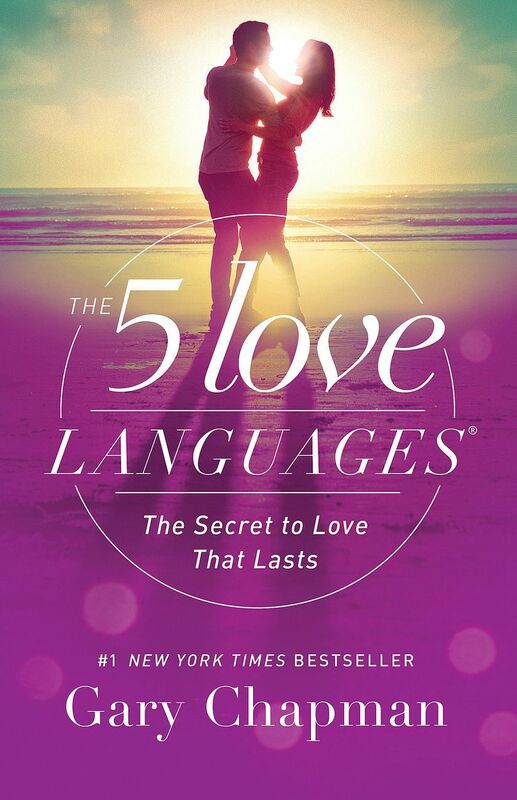 Dr. Gary Chapman's book ​"The 5 Love Languages" utilizes the idea that we all give and receive love in different ways. The use of different love languages is a way to build bonds with anyone that you care about, including building bonds with foster or adopted children. If your child seems to thrive on the Words of Affirmation Love Language, here are a few ideas on how to build bonds with your child. Use lots of praise and encouraging, kind words. Post encouraging messages on your child's bathroom or bedroom wall or mirror. Leave notes in a lunchbox or on a napkin. Write a letter to your child about how proud you are of him or her. Compliment your child in the presence of others. Catch your child doing well, look for strengths and notice those strengths. "I noticed that you did your chores today without being reminded. Thanks." A cute idea I recently heard is to take the bits of paper circles left from a hole puncher and on one side write one word. Using several circles build a message or note to your child. On the other side number the circles. Place in an envelope and give to your child to decode. 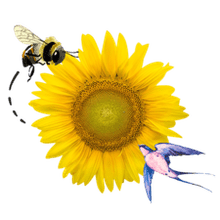 Write a silly or sweet song for your child. Write a poem for your child. Return to Parenting with the 5 Love Languages.